A companion reference tool filled with exercises and reflections. 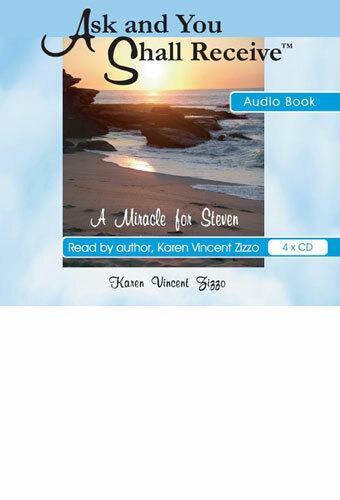 Karen Zizzo shares the 7 Life Lessons she learned when her 7 year old son was given 3 months to live; through the “no hope” diagnosis and finally experiencing an exhilarating miracle. 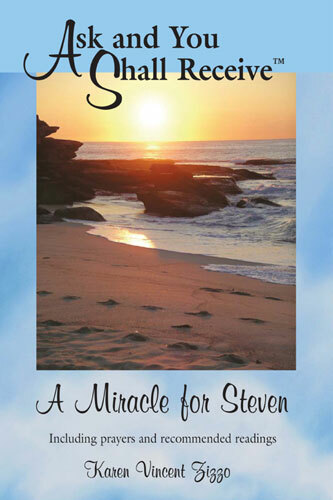 Her messages of never giving up HOPE and developing a battle plan to cope with life’s challenges and obstacles are revealed in this compelling video. 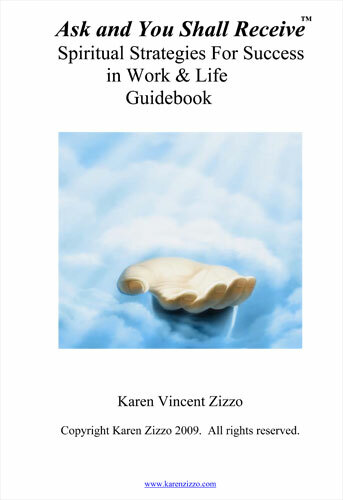 Karen’s true-life experiences and inspirational messages will leave you feeling that there truly is nothing that is impossible as long as you embrace and focus on FAITH, HOPE, LOVE and THE POWER of PRAYER. Karen has over 25 years experience in the areas of college teaching, business ownership, corporate training and e-corporate business development, including ten years of business coaching. Karen holds a Master of Arts degree in Sociology. She uses her faith-based leadership and organizational skills to guide her clients to higher levels of success in their personal and professional lives. Karen’s gentle and encouraging coaching style makes her clients feel at ease and comfortable with sharing their victories and challenges. Are you ready to re-evaluate your core values and align them with your life purpose? 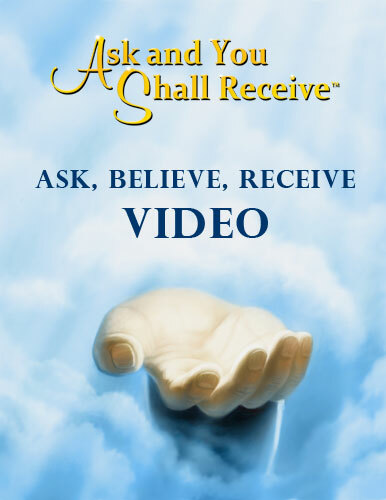 Do you want to explore how to ask for what you need and identify what your actual needs are? 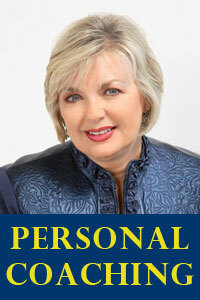 Are you feeling pushed to re-visit your life and assess where you are and where you want to go? Are you curious about tuning into your senses for direction? 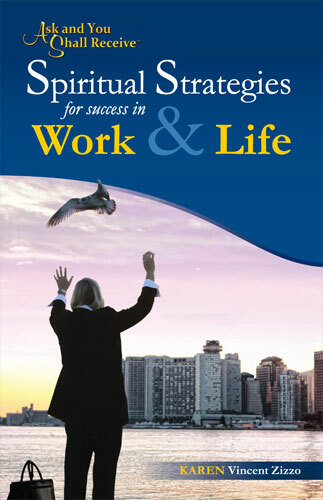 Are you keen to introduce integrity-based spiritual concepts into your workplace? 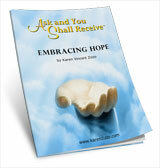 Do you want to learn how to hang on to your HOPE? Are you yearning to celebrate success more often but feel guilty? By taking this 4-week course, you will learn how to feel more peaceful and successful by blending your mind/body/spirit connections. When: TBD - contact Karen for mutually convenient time. 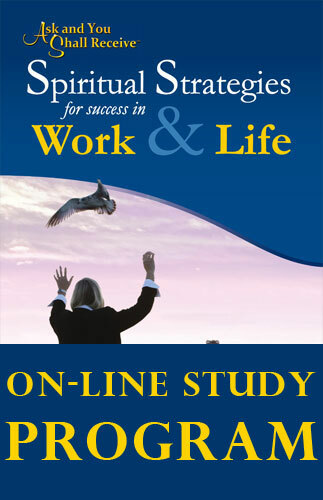 Do you want to learn how to pray and explore your spirituality? 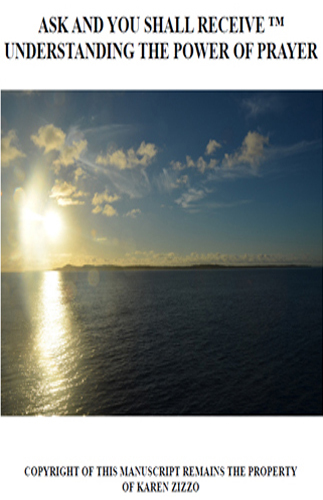 Have you lost HOPE and faith and need gentle guidance to tune back into your true feelings? Are you nervous about making changes in your life and need encouragement to start the process? 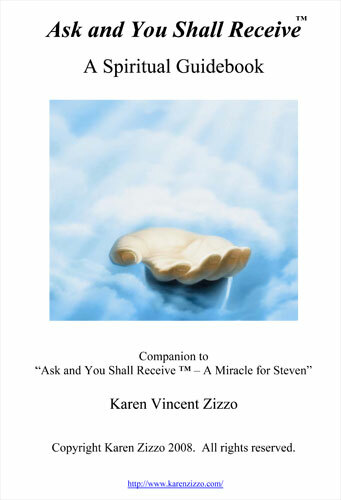 Are you curious about “miracles” and want to learn more about the spirit world and guides on the other side? By taking this 4-week course, you will learn how to balance your mind/body/spirit connection and make more conscious, satisfying decisions for yourself and your life. A companion reference tool, filled with exercises and reflections.